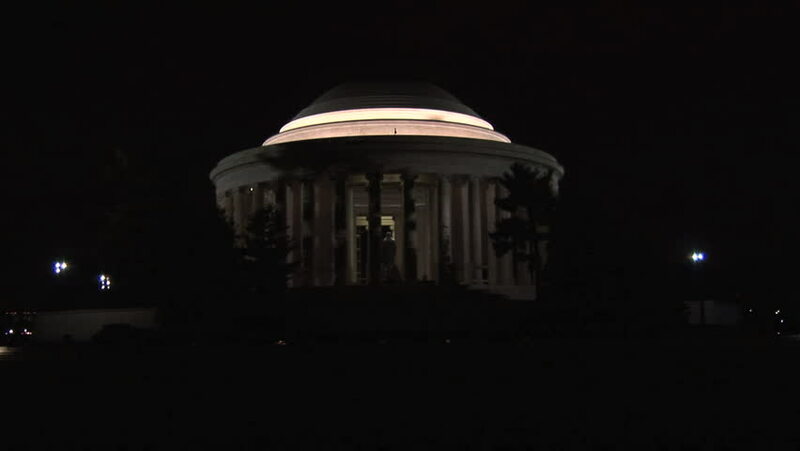 hd00:14Jefferson Memorial in Washington, DC. Zoom in. 4k00:08NEW ORLEANS LOUISIANA 1958: viewing of a lake with a houseboat on it.